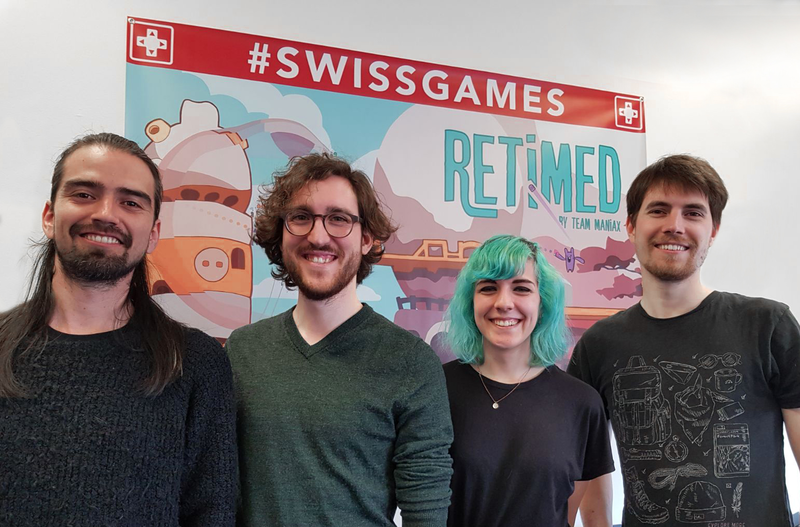 Team Maniax is a small indie studio located in Zurich, Switzerland. We are about to release our first game Retimed on Nintendo Switch. 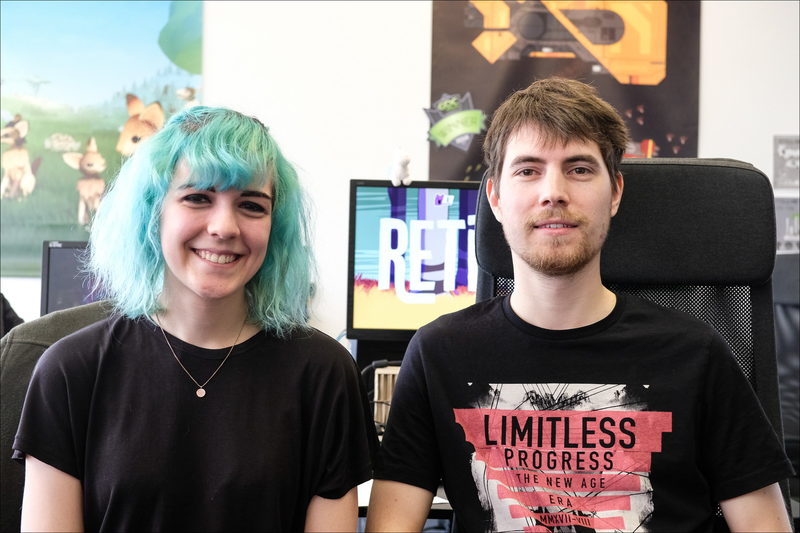 While still in university Max Striebel and Annika Rüegsegger decided to try and come up with a way to translate the slow-motion feeling of Matrix into a video game. After trying out all kinds of different movement styles and slow-mo mechanics, they figured out an interesting mix between slow-motion and fast paced gameplay. The two students were confident and decided to turn the prototype into a full game. As a result they founded their indie game studio, Team Maniax. Now the time has finally arrived, Retimed will be released on Nintendo Switch on September 20th. There are far more images available for Team Maniax, but these are the ones we felt would be most useful to you. If you have specific requests, please do contact us!